Deborah and Joel Shlian do more together than most married couples. Whether it’s practicing medicine, working on their MBAs, or writing novels that get the attention of Hollywood directors, the Shlians are a powerful force to be reckoned with. Their latest novel, “Rabbit in the Moon” only proves that point even further. To put it simply, “Rabbit in the Moon” is brilliant. While carrying a consistently high level of suspense, the plot is a harmonious tapestry of real places and cultures with a fictional development of events. The Shlians put an exceptional amount of sensitivity into describing and projecting the mysterious intricacies of the Far East. As a western reader (and one who knows very little about China other than news regarding product recalls), I found it delightfully fresh and exciting. 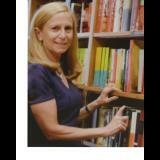 They bring the novel to life even more with their extensive background in the field of medicine. 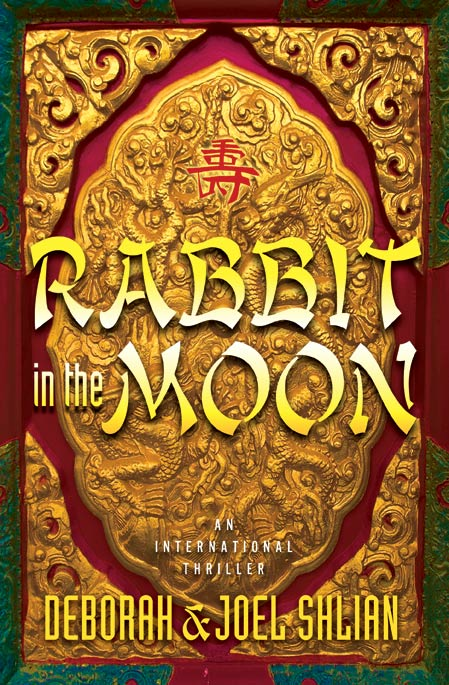 Detailed and articulate, “Rabbit in the Moon” is an intelligent read for any adult thriller or conspiracy aficionados as well as those who enjoy books with Chinese cultural elements. It is by far the best novel I’ve read all year. Deborah and Joel Shlian’s latest novel, “Rabbit in the Moon” eclipses other books of its kind. With a plot worth of the silver screen, its heart-racing action and intensity will make it almost impossible to put down before the last page is finished…and once you’re done, you’ll be asking for more. “Rabbit in the Moon” radiantly shines!